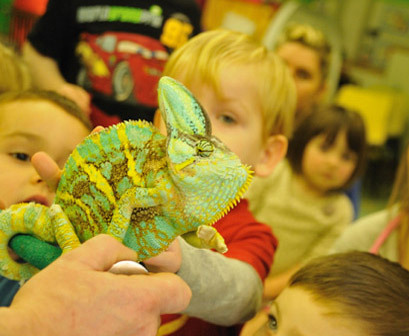 Looking for a magical mini zoo experience? From birthday parties, school and nursery visits, to animal therapy sessions for special needs and elderly, we can provide something special for every event and occasion. And it’s not only the children that love our show, the adults will be just as enthralled. 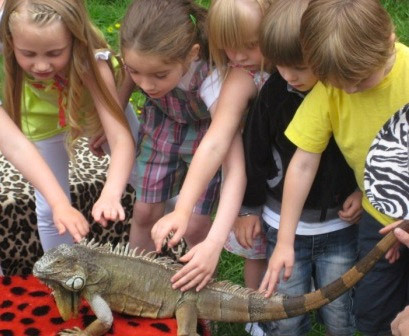 Enjoy our Mini Zoo parties, Reptile party, or the Animal Man party, or invite along our petting zoo for all kinds of children’s events. A truly unique, fun, and fascinating show grown from the love of animals, and reactions from children and adults from every walk of life. This is our passion, our love, and pleasingly also our job. Come into the land of the Animal Man and experience close encounters with lizards, snakes, animals, birds, and insects from every corner of the world. Give your child a party to remember. This is what memories are made of.Kids parties, children’s entertainment, that’s what we do. We cover Glasgow to Dundee to Edinburgh to Fife to Perthshire to West Lothian to East Lothian to Greenock to Kilmarnock to the Borders to Aberdeen, basically most of Scotland! We provide the best children’s entertainers for the birthday party entertainment or educational visit you are looking for. So if your hosting a kids party or toddler party, or even a teenage party, then we have a kids entertainer suitable for your special birthday party celebration. Just wanted to send a quick email to say thank you. 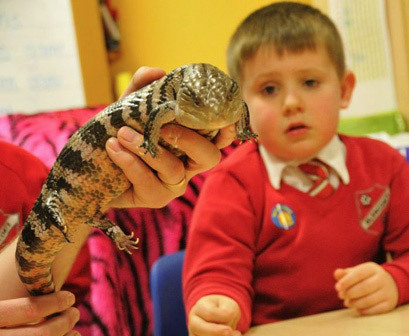 My son absolutely loved the minizoo at his party as did all the other kids and even the parents. It was fantastic. The man doing the show was brilliant with the kids and the ones who were wary at first were totally won over by him with all the creepy crawlies in the end. All the parents praised the parties and I will definitely be recommending you guys too all our friends. Thank you again. Just had to write to tell you how much we enjoyed having Animal Man at our party today. It was fab and we’re now even more animal mad than before. I’ve already written a review for netmums and my 8 year old is keen for a repeat performance at his party in the summer, so I’m sure we’ll be in touch again soon. Delighted. Keep up the good work and thank you for making our party a huge success.